Once a week for the rest of the summer the Facebook page for CMRLS TeeN SCeNe will be asking trivia questions or asking for a book or summer program review. The first one to answer correctly will receive a 5-day FINE CREDIT on their Library account! Five days on US; for playing along and taking advantage of the Libraries' social outreach! You could be late with 1 book for 5 days or 5 books for 1 day or 2 books for 1 day with 3 days left over or 2 books for 2 days with 1 day left over...you get the picture! 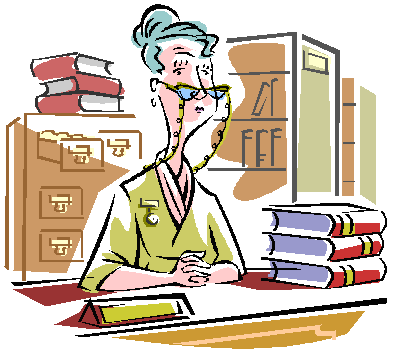 A 5-day FINE CREDIT on your Library account! 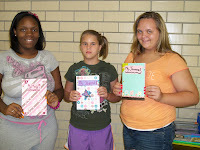 Be sure to check out CMRLS TeeN SCeNe on Facebook any day, especially on Fridays! 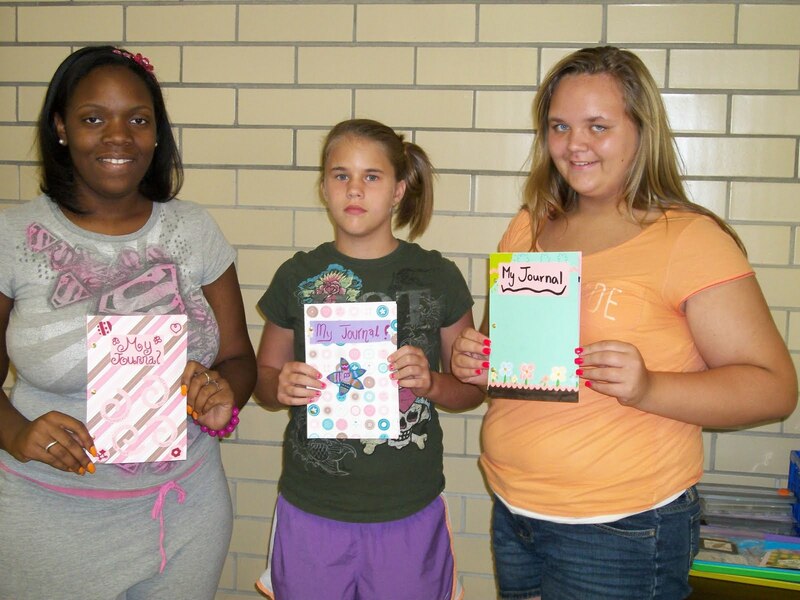 The journaling workshop at Pelahatchie Public Library included making a journal to take home. Much fun was had. Join us next week for an afternoon of games on Wednesday, June 22, @ 2:00 p.m.